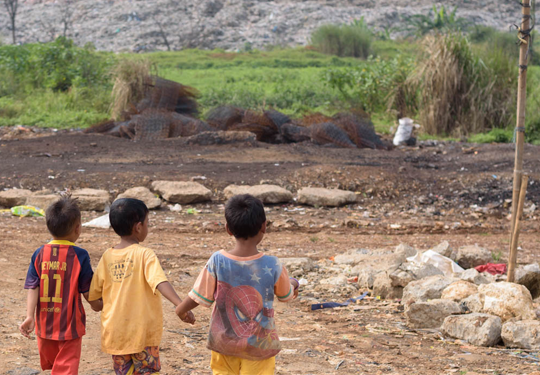 We committed to divert at least 100,000 tonnes of end-of-life plastic waste annually away from Indonesia’s landfills and our oceans from 2025. By 2025, PLASTIC ENERGY™ will convert at least 300,000 tonnes of low-value plastic waste into feedstock for new plastic manufacturing (Plastic2Plastic). Leading The Way Towards A Better Future. PLASTIC ENERGY™ is a patron of The Cotec Foundation. 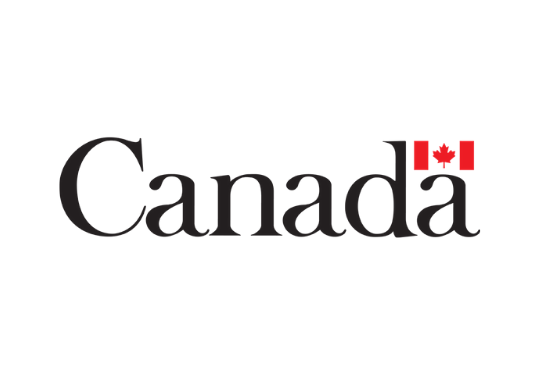 This is a private non-profit organization whose mission is to promote innovation as a driving force for economic and social development. 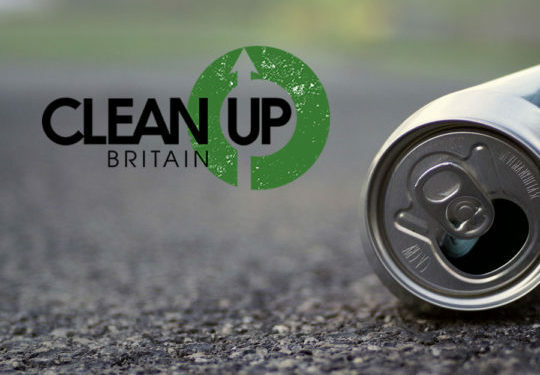 PLASTIC ENERGY™ is working with Clean Up Britain which was started by a small group of professionals who united based on a shared passion for looking after the environment and a concern about increasing problems of litter. 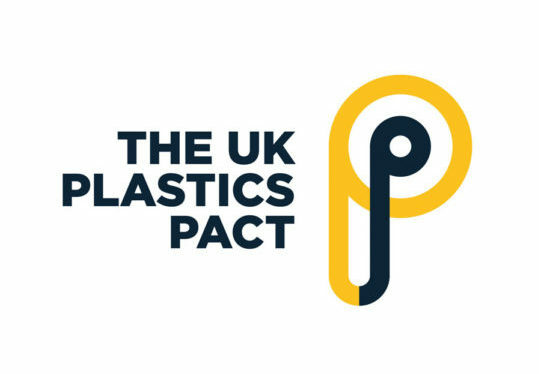 PLASTIC ENERGY™ has joined WRAP’s UK Plastics Pact. 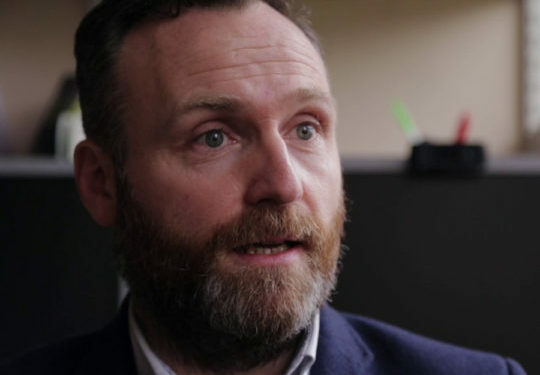 It is a collaborative aimed at creating a circular economy for plastics and brings together businesses from across the entire plastics value chain with UK governments and NGOs to tackle the problem of plastic waste. 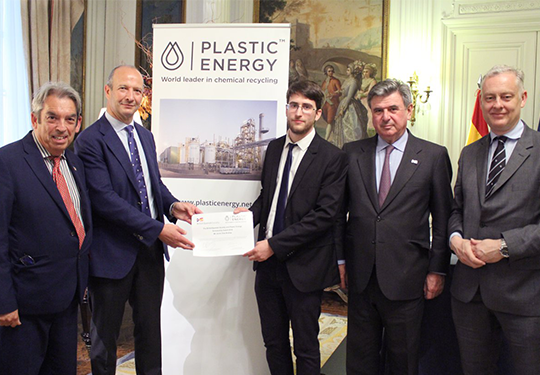 Carlos Monreal, PLASTIC ENERGY™ Founder and Chief Executive Officer, presented the Plastic Energy Scholarship Award 2018 to Javier DÍAZ BRAÑAS. PLASTIC ENERGY are a principal supporter of the organization, which has awarded Scholarships and Bursaries to more than 50 post-graduate students. 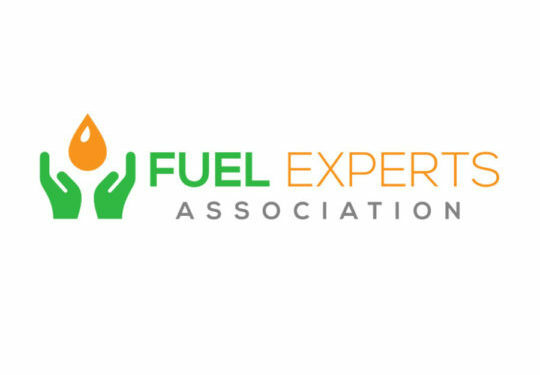 The FEA is dedicated to facilitating the control of costs and emissions across all modes of transport and, as a qualification for membership, requests that all FEA members commit to the research, development and manufacture of products and systems which will result in the reduction of running costs and C02 emissions. 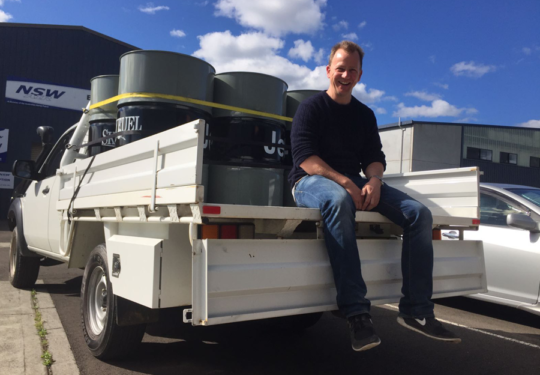 PLASTIC ENERGY™ supplied the fuel that enabled pilot Jeremy Rowsell to make his historic flight in a light aircraft from Sydney to Melbourne using conventional fuel blended with 10 per cent fuel manufactured from plastic waste. PLASTIC ENERGY™ features in the award winning film ‘A Plastic Ocean’ as an example of one of the solutions to the global problem of plastic pollution in the world’s oceans. 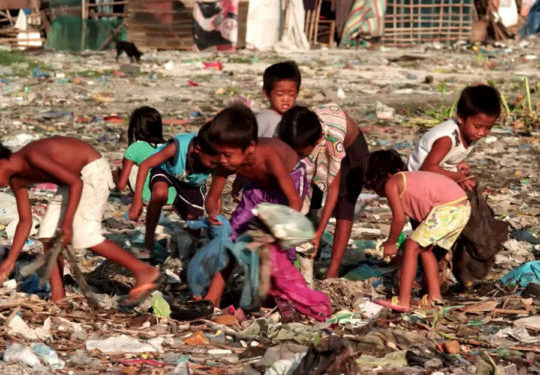 The organisation is working to provide education and hope to young people living in the biggest landfill in South East Asia. 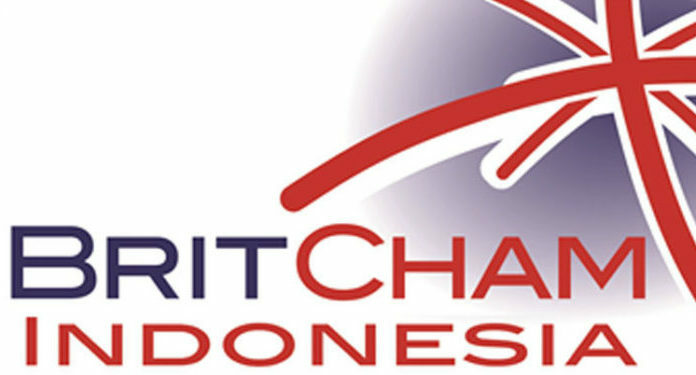 PLASTIC ENERGY™ has joined the British Chamber of Commerce in Indonesia with the ambition of developing business in the area. 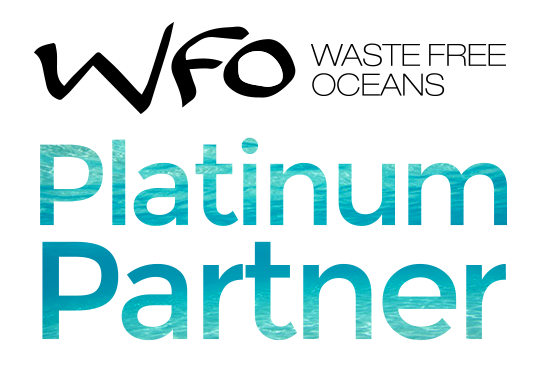 PLASTIC ENERGY™has signed the Ocean Plastics Charter and committed to the advancement of its objectives along with many governments, businesses and organisations.